Jonathan Fisher (1768-1847) was the first settled minister of the frontier town of Blue Hill, Maine. Harvard-educated and handy with an axe, Fisher spent his adult life building furniture for his community. Fortunately for us, Fisher recorded every aspect of his life as a woodworker and minister on the frontier. 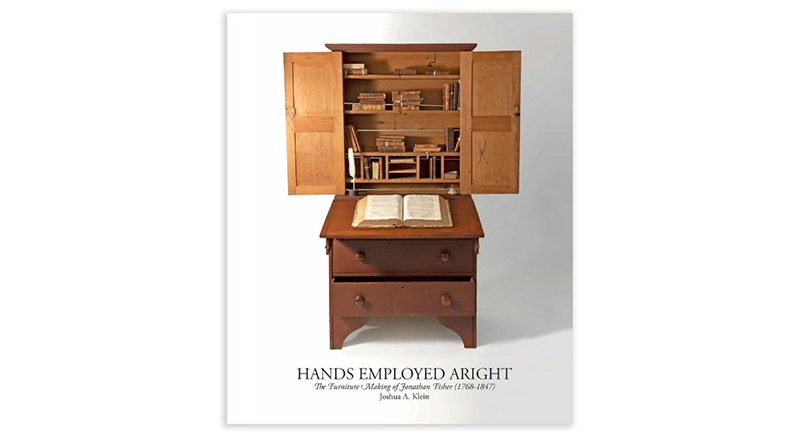 “Hands Employed Aright” is printed in the United States. Its 288 pages are in full color and on heavy coated paper. The pages are sewn for durability, hardbound and covered in a full-color dust jacket.